Good day! It’s unseasonably cold here in Magdalena this winter…30’s and 40’s most mornings. Makes horse chores a little chilly. 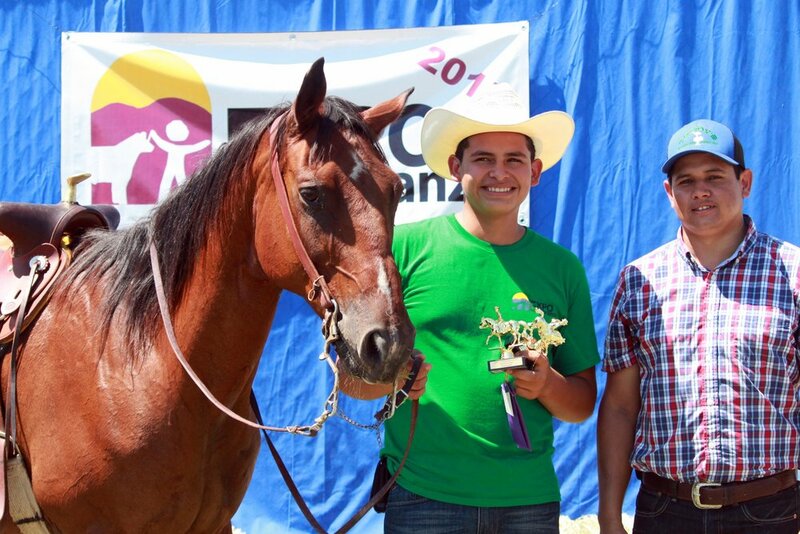 Since 2010, The Fatted Calf has been using the horses at Casa Vida y Esperanza for our annual, fair-like event called Expo Esperanza. In 2014, TFC got more involved in the CVE horse program by investing in corrals, fences, and human resources. 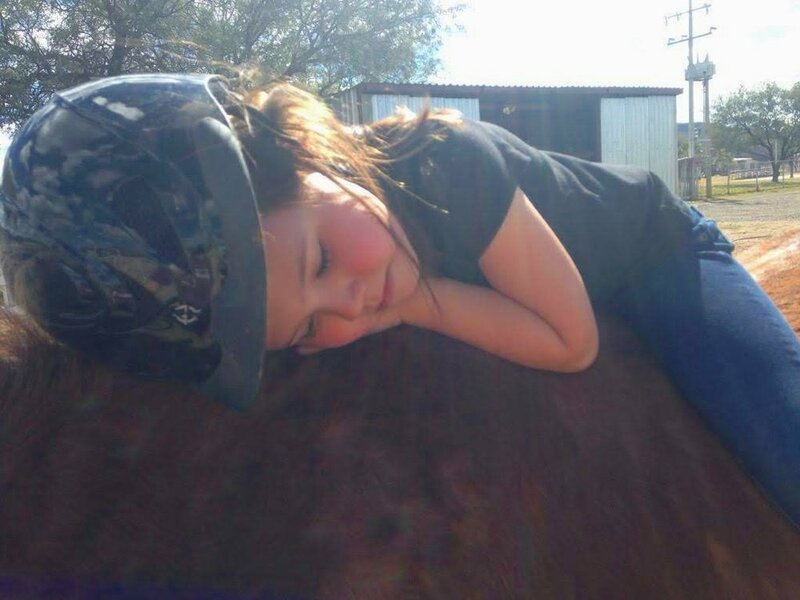 CVE owns horses for the kids to ride and care for, and use as a therapeutic tool in developing relationships. 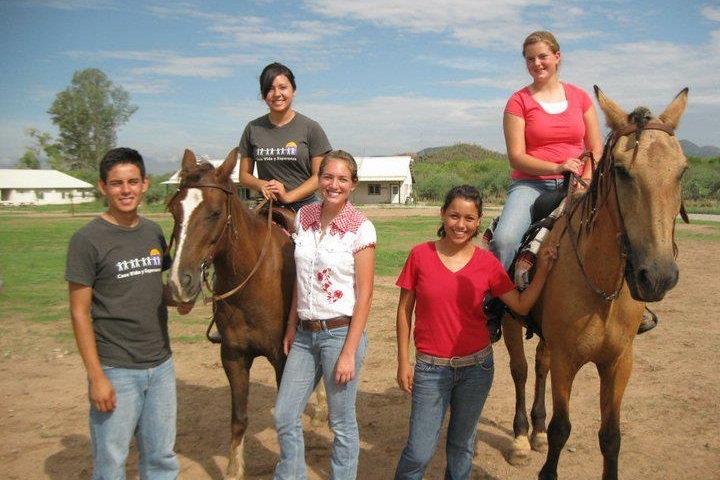 This is a year round program, that offers employment opportunities right on campus to those interested in feeding and caring for the horses as well as having year-round riding privileges. and learn about horse health and basic equine science from interaction with our local veterinarian. 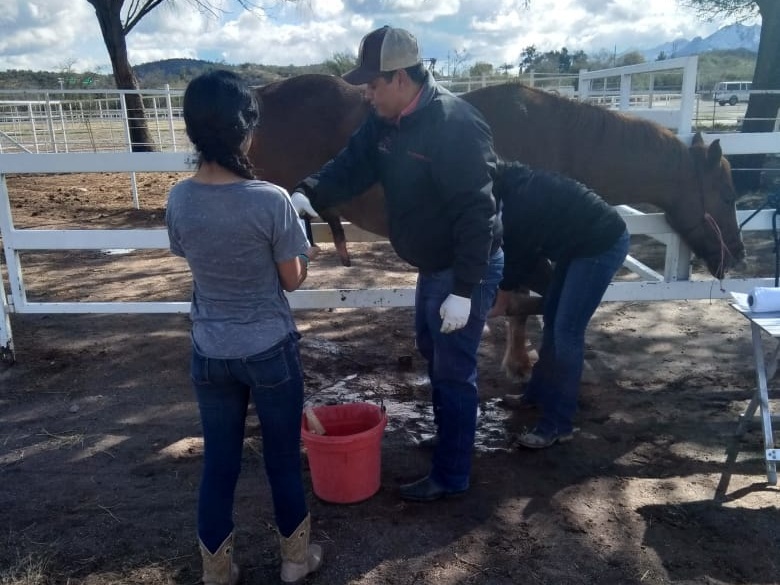 In the summer months, The Fatted Calf Interns conduct daily practices getting the kids and animals ready for Expo Esperanza. Because horses are one of the most popular projects, we not only use the CVE horses, but borrow horses from local ranchers. In this time of the year we look forward to the needs of the summer and find ourselves again in the market for additional horses. If you are interested in assisting us in this on-going project, please contact us at ann@thefatcalf.com, or CVE at www.cvemx.org. January was a month of rearranging cattle. Newly weaned calves were moved down to RAV headquarters. Cows and second-calf heifers were moved to higher pastures at Rancho Ojo de Agua. Steers were moved to a different ranch to put on additional pounds before sale. And bulls were placed in fresh pastures as well.